A U.S. Postal worker who was recently terminated from her job has pleaded guilty to stealing cash and checks from over 6,000 greeting cards. Smith was assigned to deliver mail in Wauwatosa, Wisconsin on March 28, 2017. A few months later, in August, USPS customers in her designated zip codes began complaining about not receiving greeting cards in the mail, according to Smith's plea agreement. 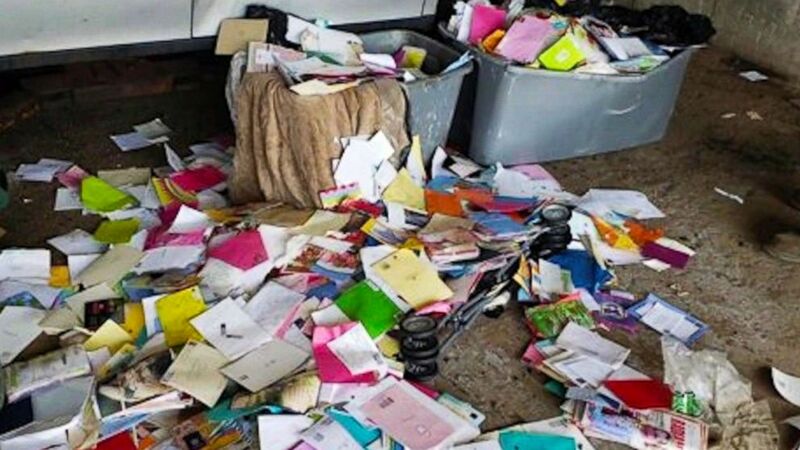 Following an investigation where Smith was identified as the carrier who would be responsible for this mail, a USPS supervisor placed a blue envelope in a container meant for residents on Smith's route. Within the envelope, there was a greeting card with a $20 bill inside, as well as a transmitter that would signal when the envelope was opened, the plea agreement said. (WISN) Ebony Lavonne Smith, 20, of Wisconsin pleaded guilty to having stolen cash and checks from more than 6,000 greeting cards from March 2017 to Jan 2018. Postal authorities also found 31 other greeting cards inside a USPS satchel on the passenger side floor of Smith's USPS vehicle, as well as 23 greeting cards and a Starbucks gift card from between the front seats, according to the agreement. Additionally, they found a roll of tape and letter openers in the driver's side door. In all, she said she began stealing an estimated $40 a week from customer's mail, but that later on she began stealing $50 to $100 a week. She also admitted to using the tape to reseal some of the greeting cards that she opened. Smith's lawyer did not immediately respond to requests for comment from ABC News. 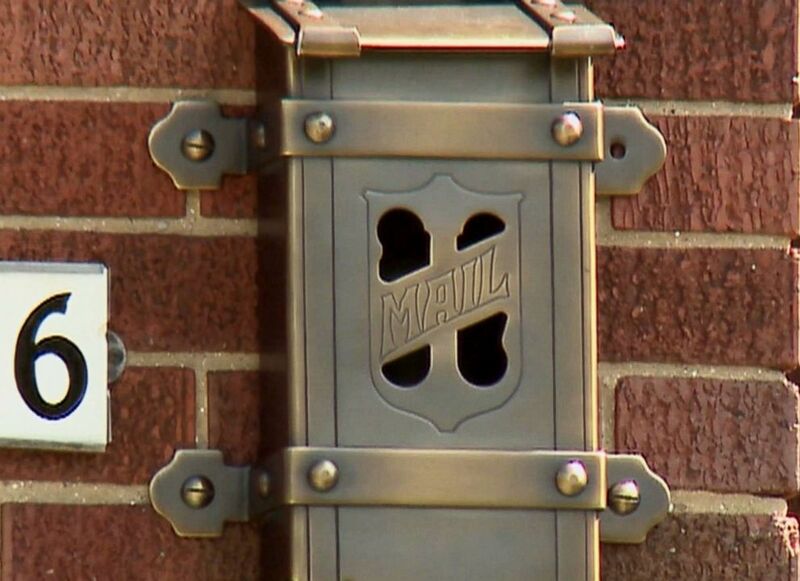 (WISN) A mailbox is pictured in this image made from video.